Location Location Location! 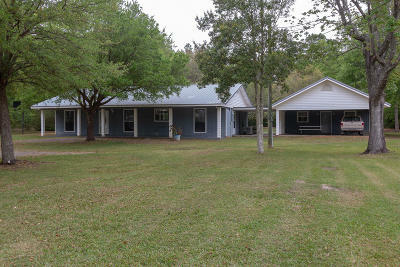 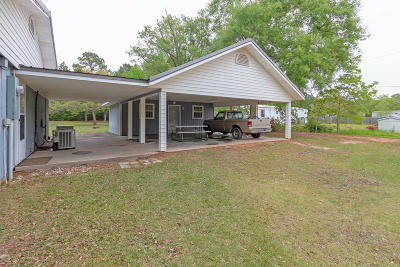 This charming and spacious home is just what you are looking for in desirable Woolmarket and close to the interstate. 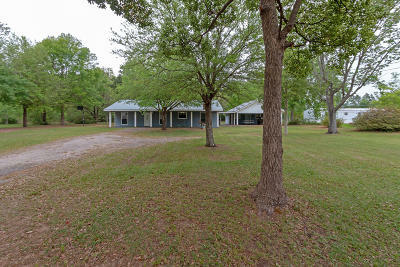 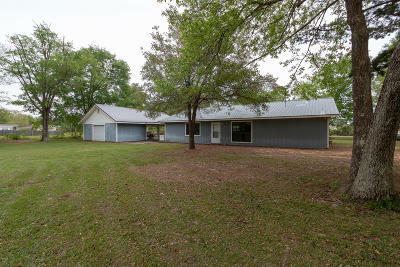 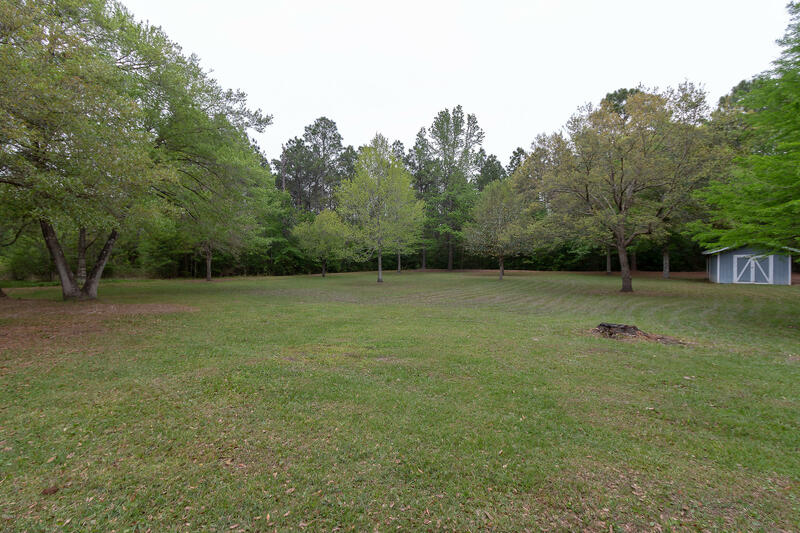 Situated on a picturesque well maintained 1.2 acres perfect for hosting guests, family and large gatherings. 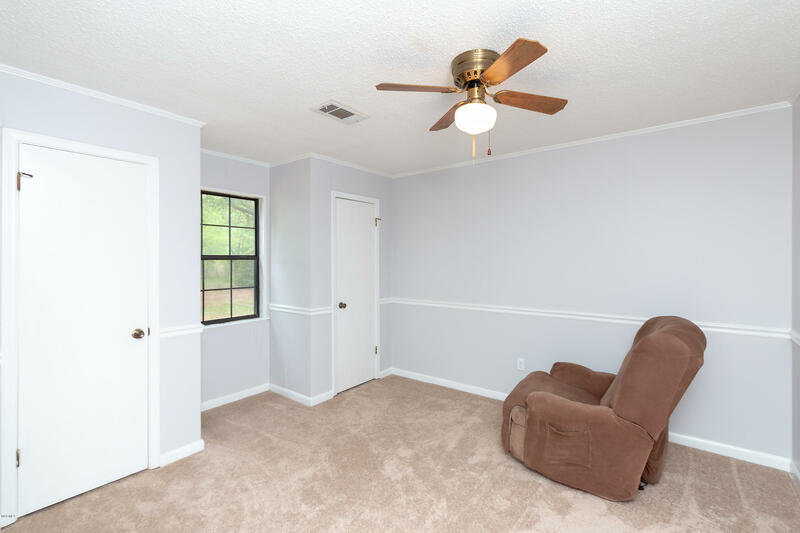 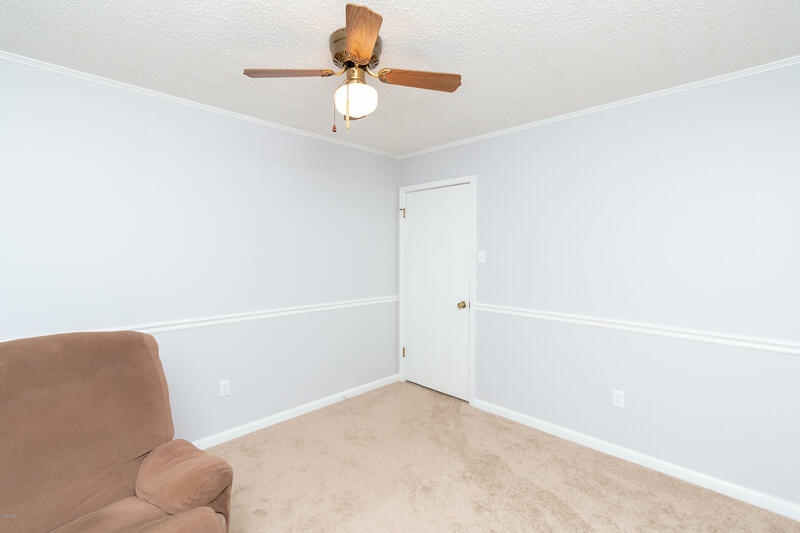 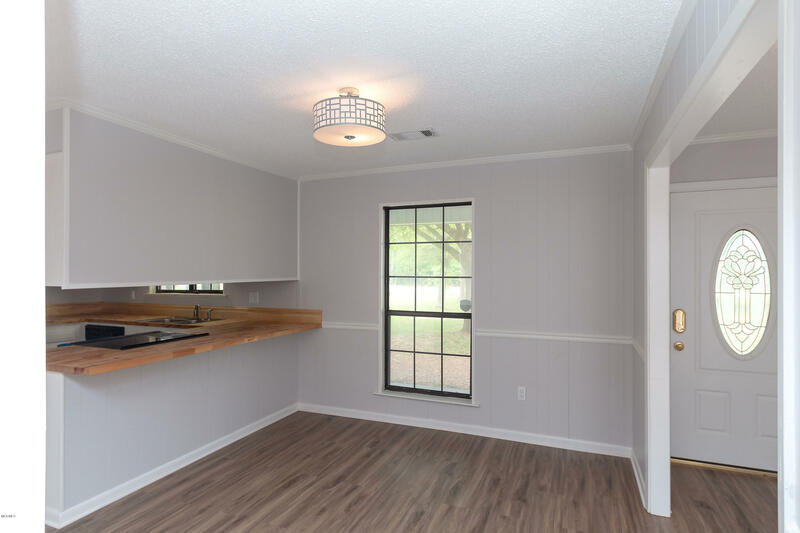 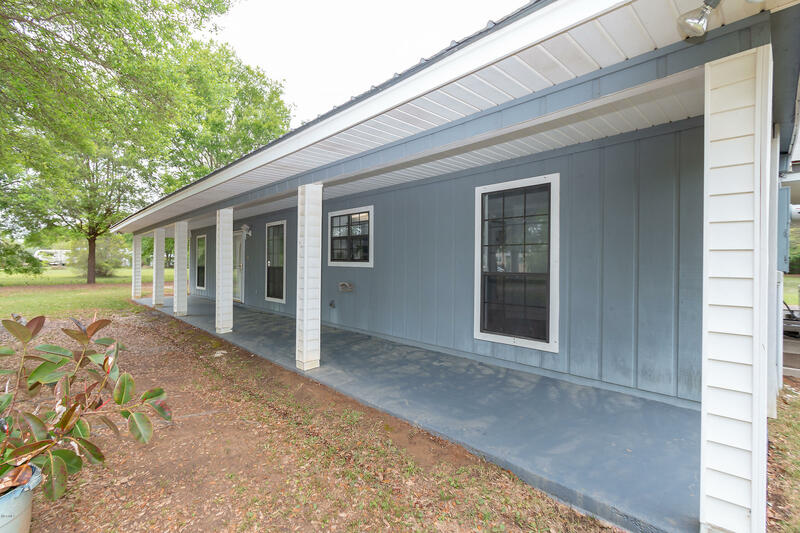 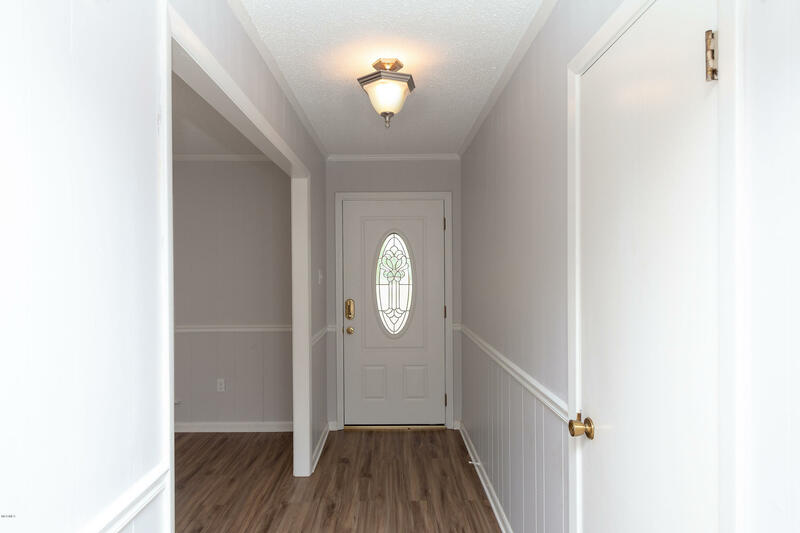 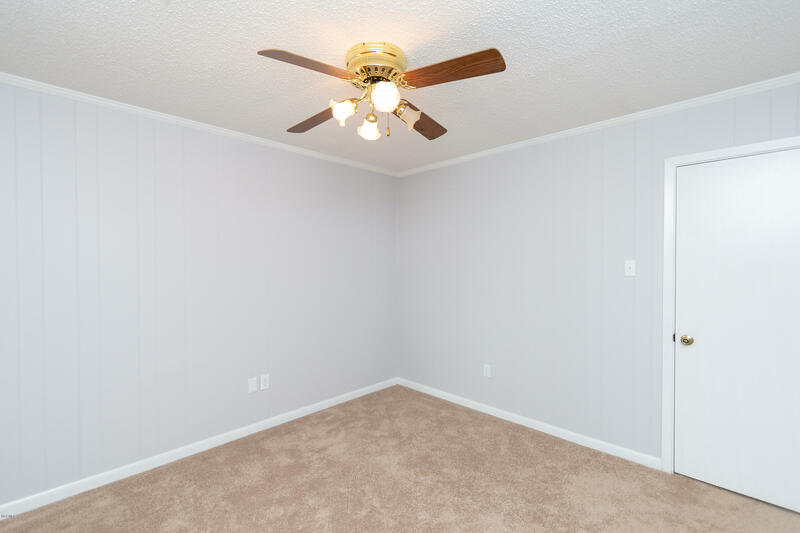 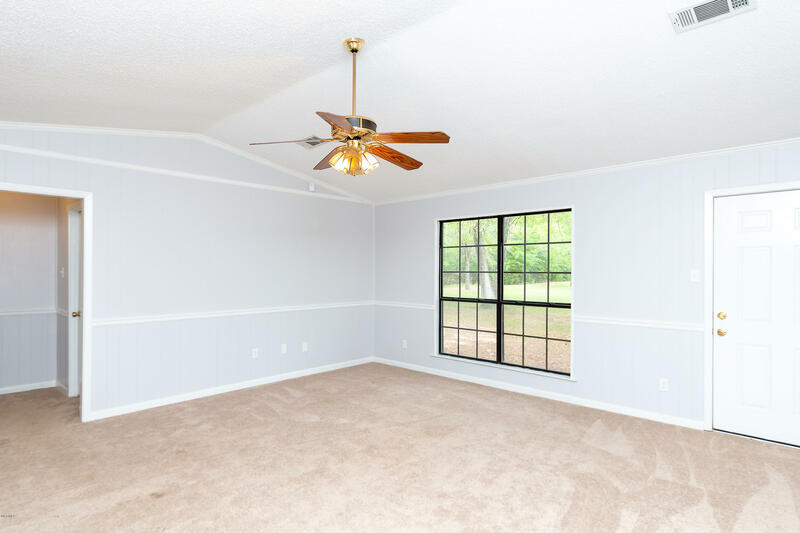 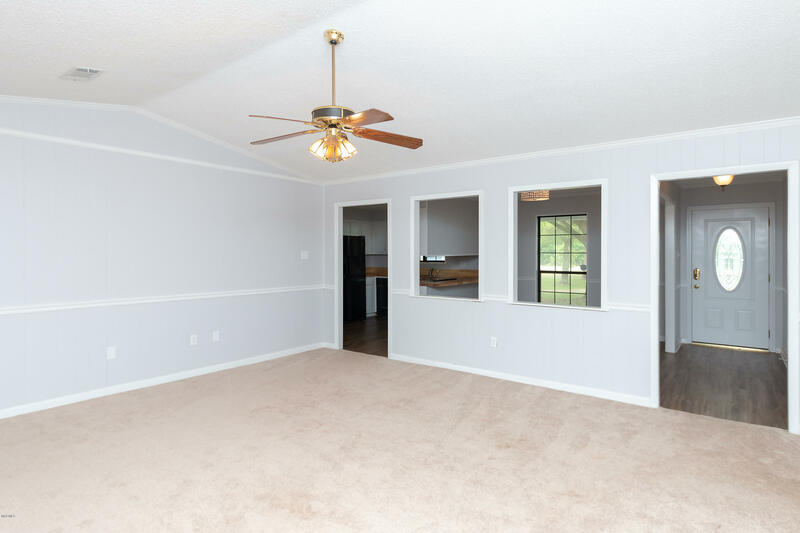 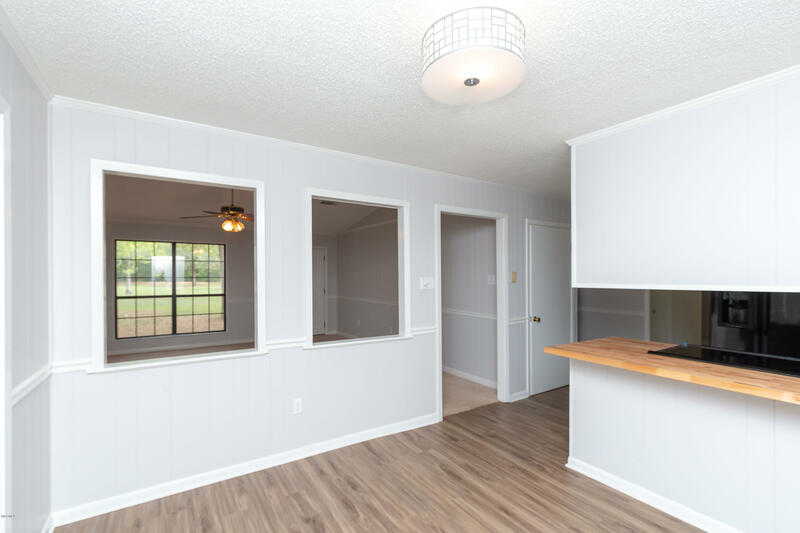 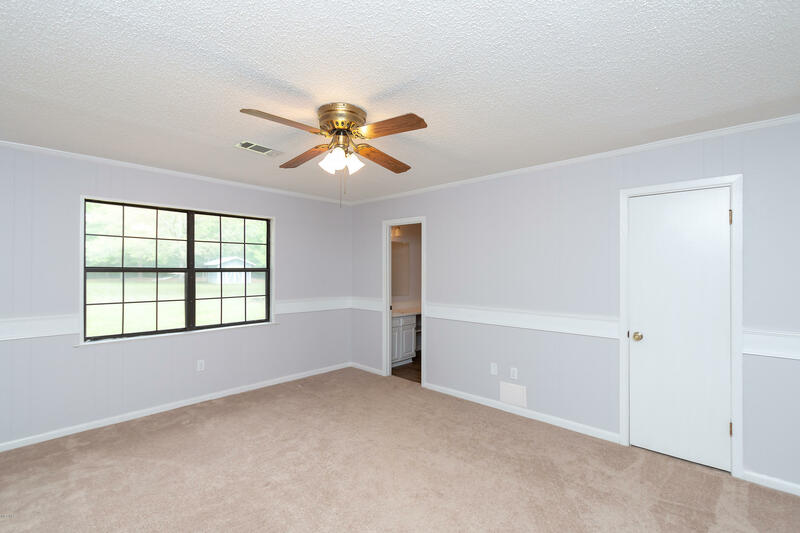 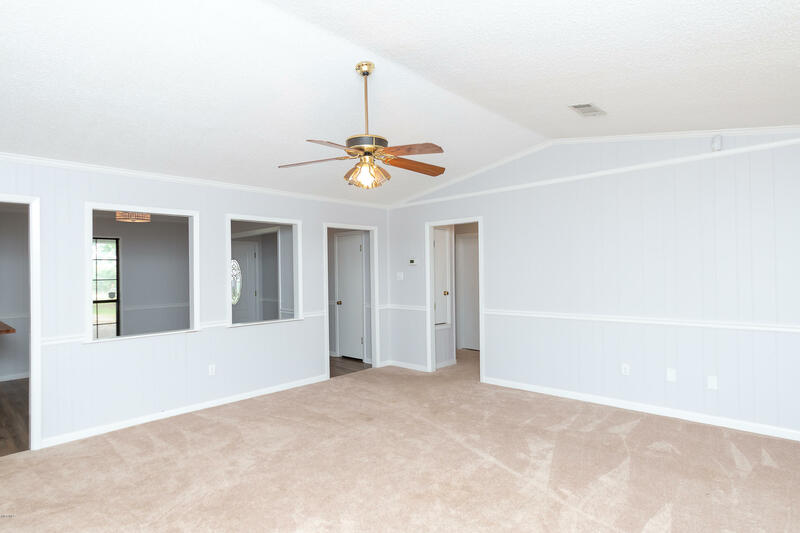 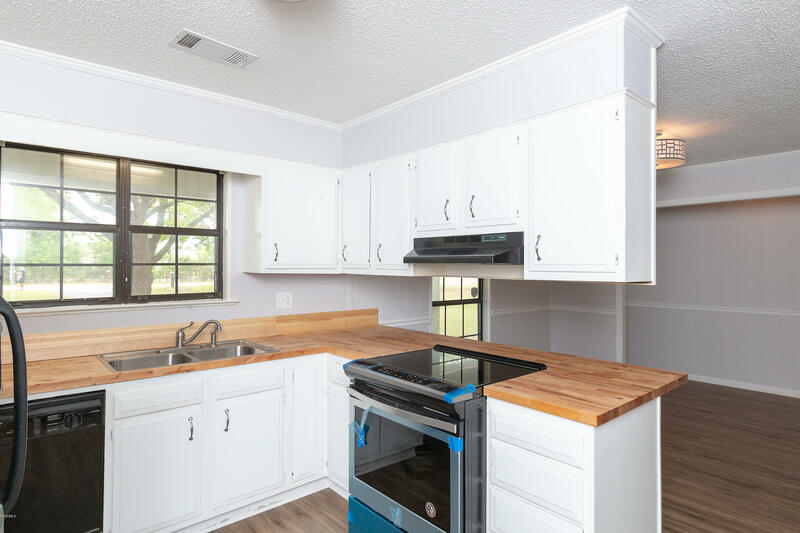 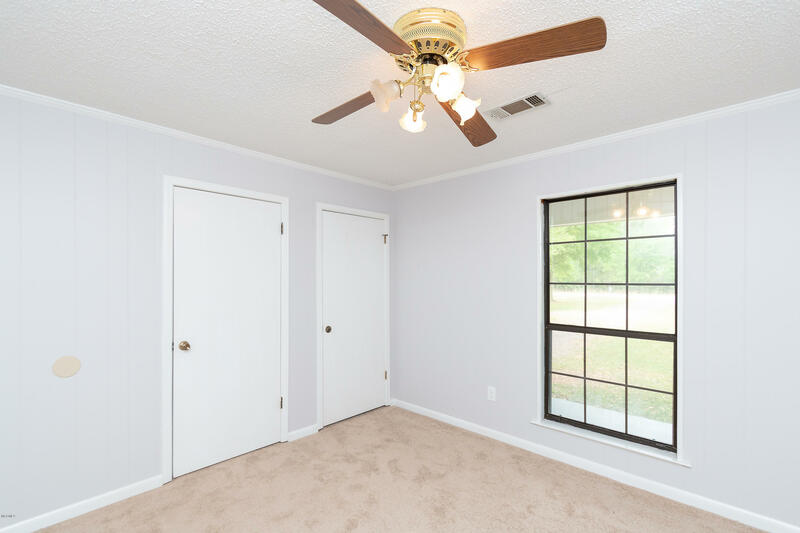 This freshly painted home features 3 bedrooms with a split floor plan. 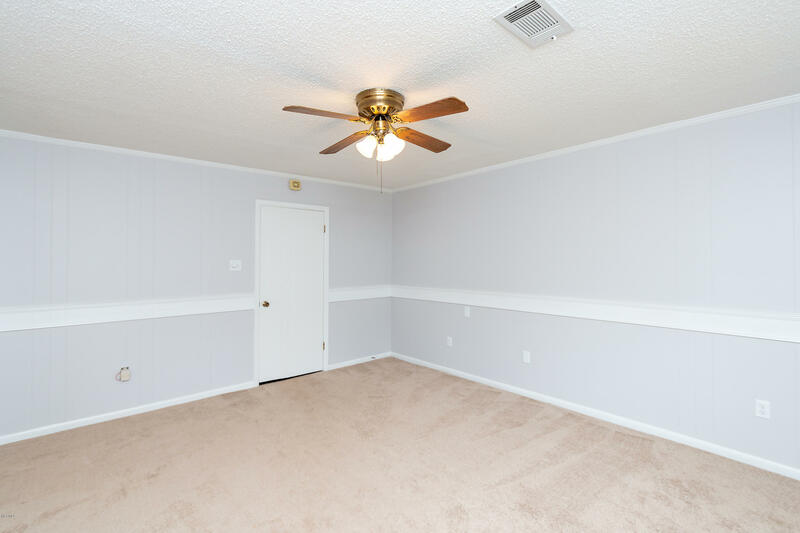 Master bedroom has a bathroom and walk in closet. 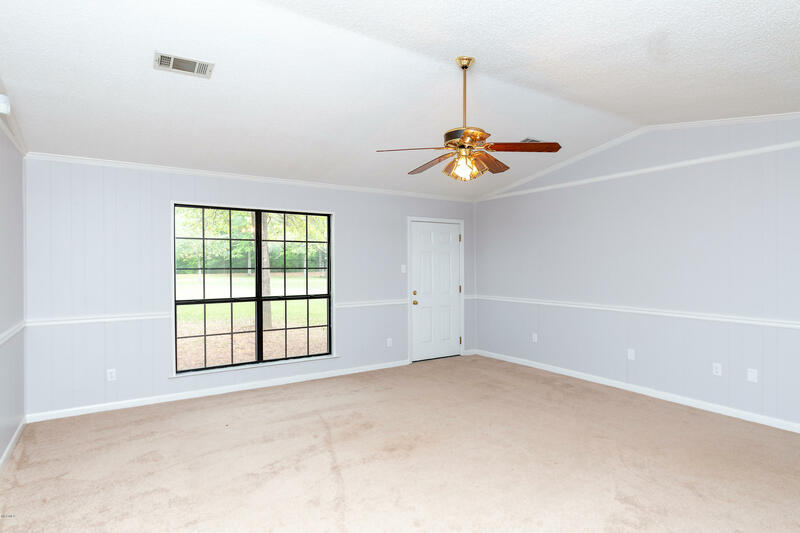 The large open living room overlooking your gorgeous property is perfect for entertaining. 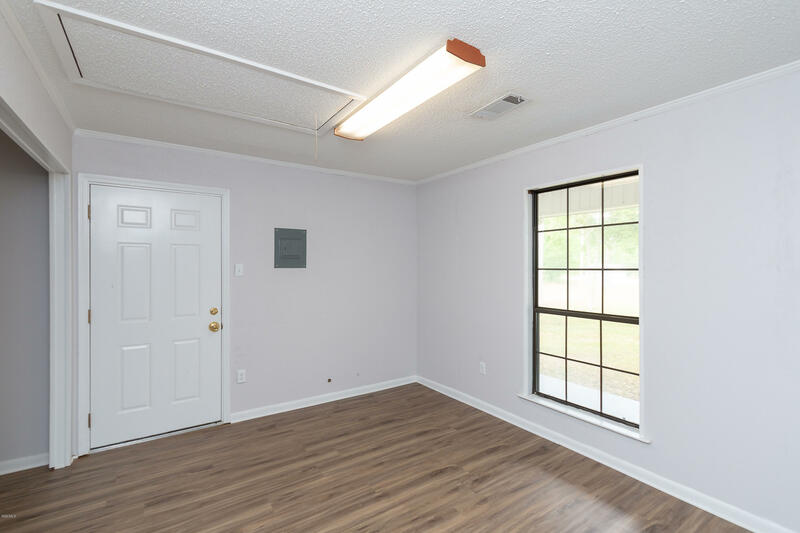 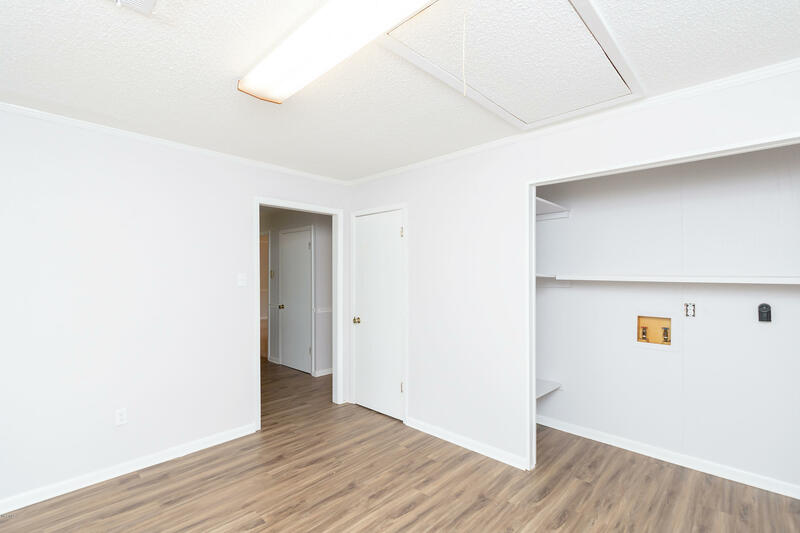 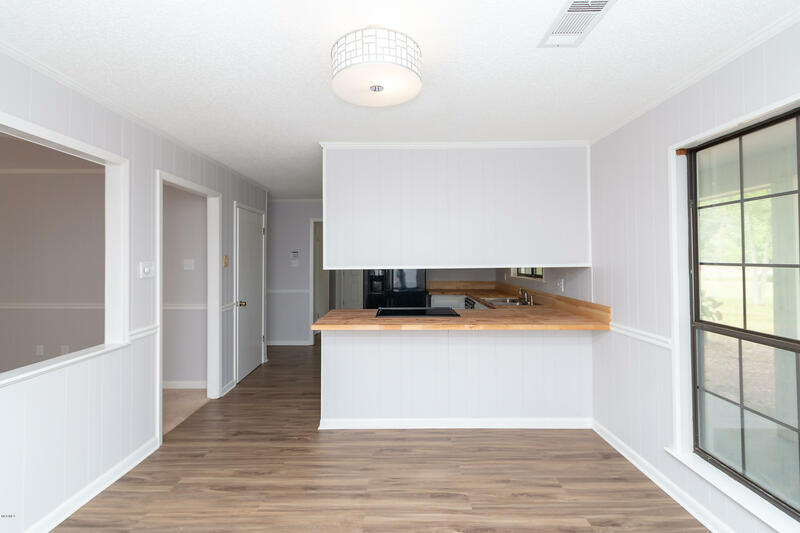 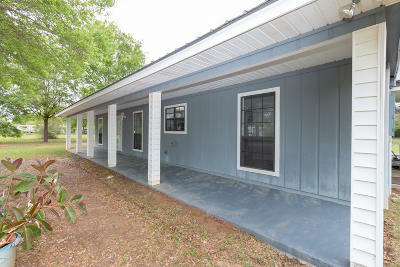 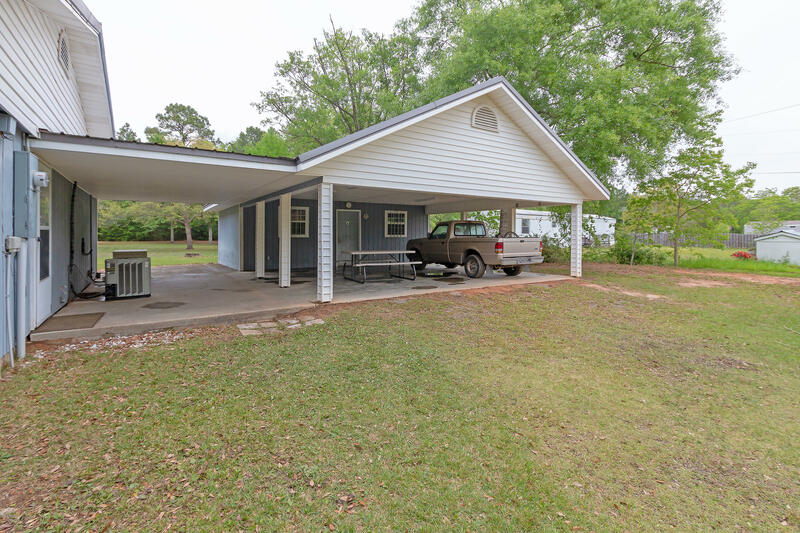 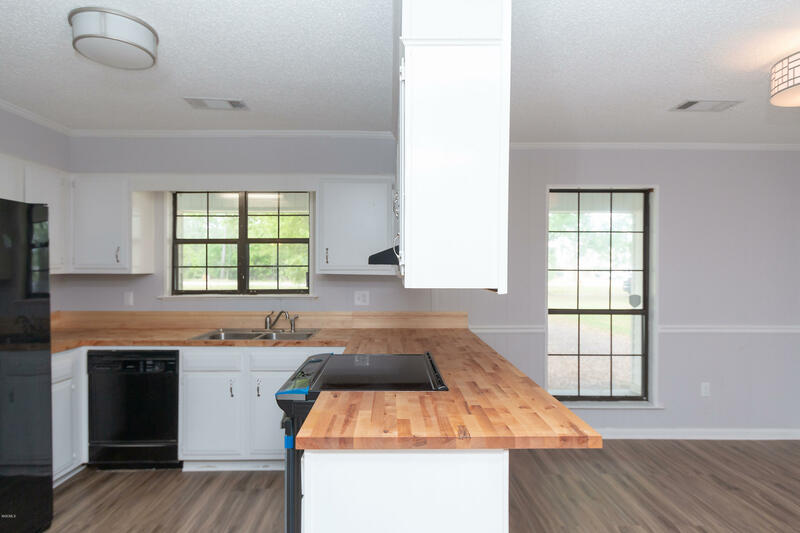 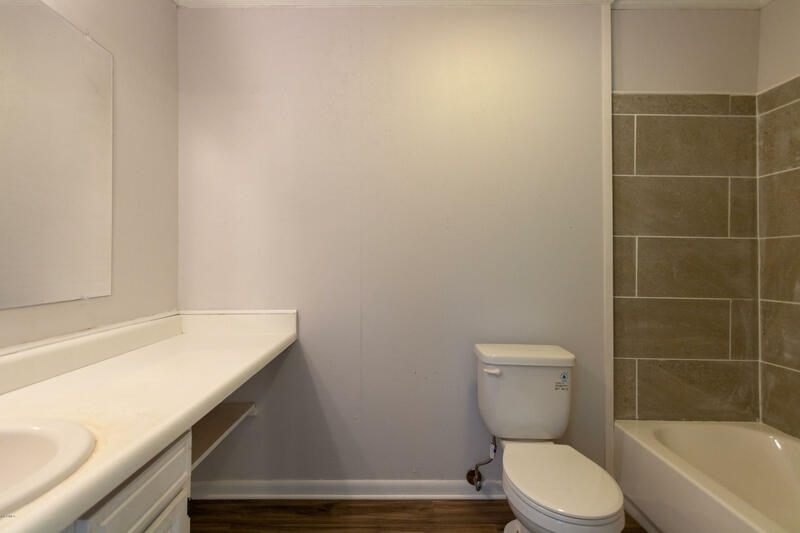 There is a large utility room with pantry off the kitchen leading into your attached carport and personal workshop. 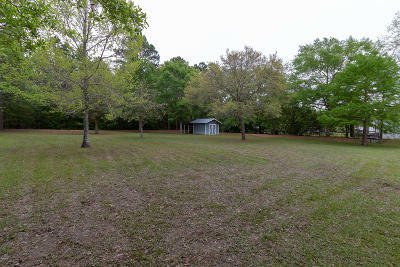 Large floored attic area above workshop providing plenty of storage along with a shed in the back of the property. 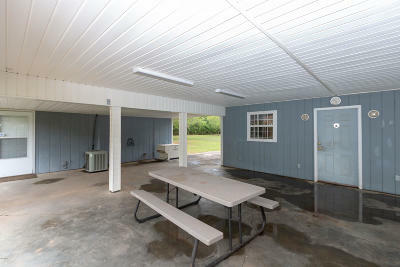 This property is not in a flood zone and can be zoned commercial. 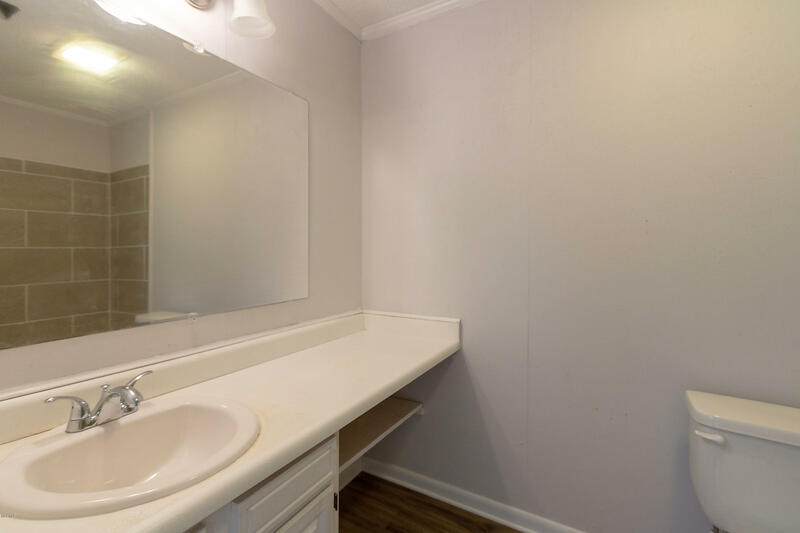 This gem won't last long!